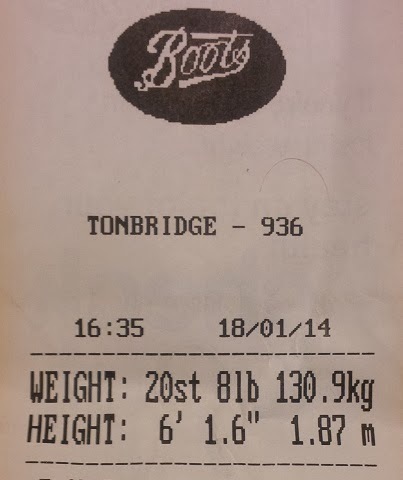 With all the political activity this weekend I didn't have time to post my weigh-in details, though I did stop off at Boots in Tonbridge to jump on their scales. 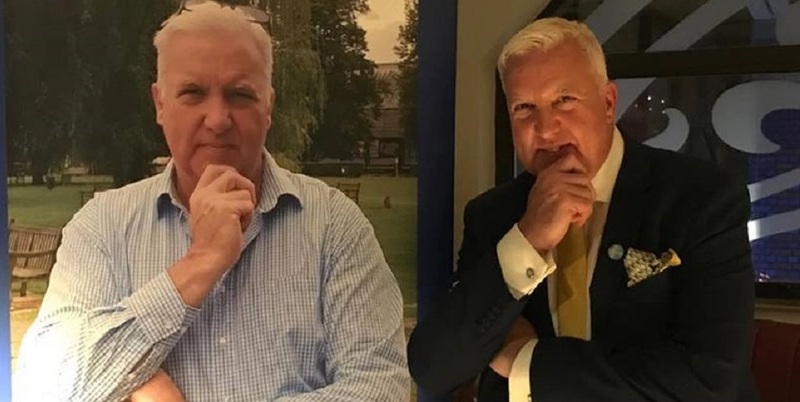 After a great first week (week one is always the easiest) I was a bit disappointed to lose just 1lb in week two, though not altogether surprised. I have had a couple of business lunches and dinners - and whilst I try to make sensible choices, sometimes it is difficult without being rude (especially if it's a set menu and someone else is the host). 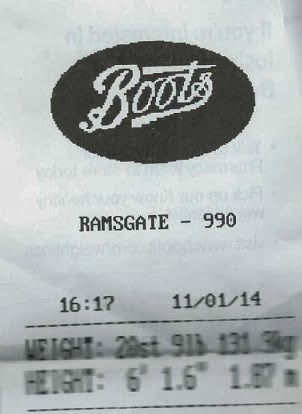 Anyway, 1lb off is better than nothing.